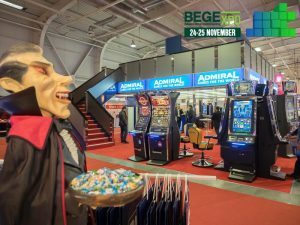 Wondering if you should participate in the BEGE Expo or if it is the right place to promote your business? If your answer to the majority of the questions below is “YES” than BEGE is the perfect chance to introduce your new products at the Balkans markets as well as in whole Europe! Are you a gaming equipment manufacturer? Is your company developing platforms for online gaming? Do you offer entertainment and leisure equipment? Do you want to promote your products in the Balkans and the Eastern European markets? No matter if you are a small company or a big player we offer you a diversity of possibilities to introduce yourself to the public. 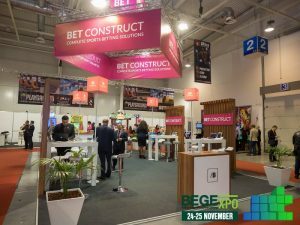 Don’t miss your chance to be a part of BEGE Expo 2018.